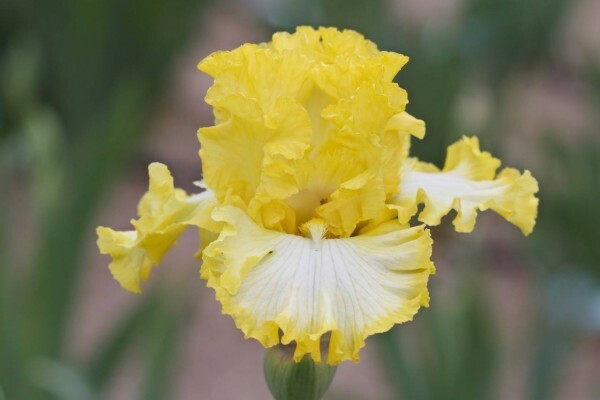 Hybridizer's Comment: She is a stunning beauty dressed in heavily ruffled and lightly laced, clear yellow with a paler flush over fall centers. Soft yellow beards don't detract from her classic form and style. 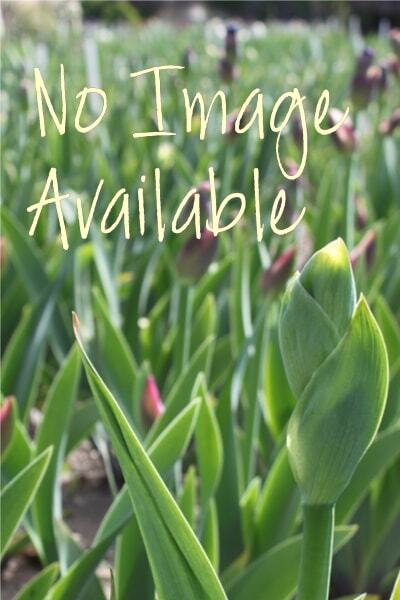 Strong, tall, show stalks have 3 branches and 7-8 buds. Robust growth insures instant clumps. Interesting parentage with great possibilities.